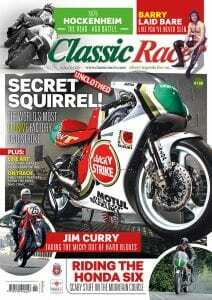 This month we have three stunning images from the world of Classic Racer, two of which are from deep within our huge archive and the third having a much more recent flavour to it (but it’s still very much on topic). 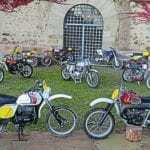 Another passage of time passes us by and some of you have chosen to mark the past few weeks with a missive to Classic Racer. Good on you and thank you very much for the correspondence – we enjoy every single letter, email and pigeon that lands at Racer Towers. Our Malcolm has been visiting the paddocks of the scene to see the what, the why and the who of things going on. He’s also been over to the Island to stay abreast of everything on the road scene. It’s been hectic. He loves it. This month we have another superb piece of work from the mightily-talented Mick Ofield. 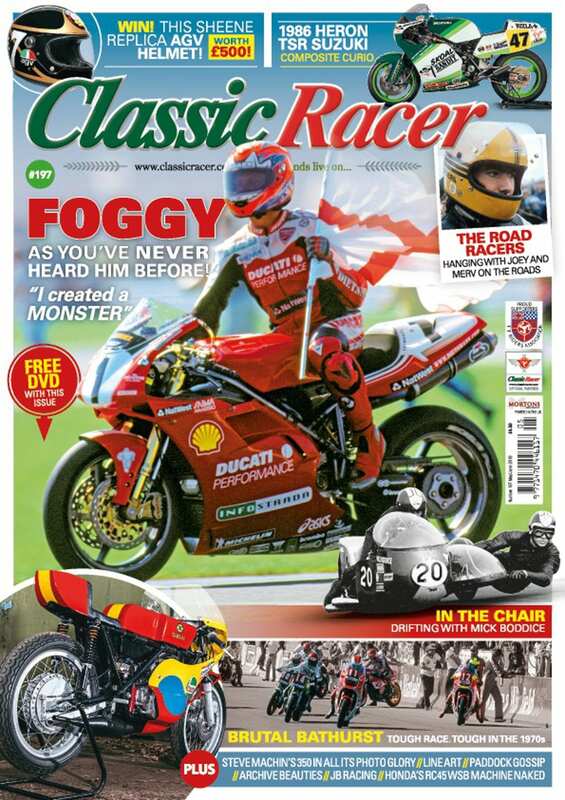 For this issue of Classic Racer it’s the Paul Smart Ducati Imola 200 winner. Beautiful. 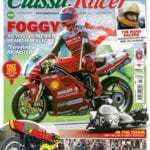 It’s a great idea to subscribe to your favourite classic motorcycle magazine. Do it and you get the magazine earlier than it appears in the shops, there’s no going out in the cold and wet to get it because it’s delivered to your door and it’s a bit cheaper too. The story of a man who wouldn’t let ‘no’ be the answer to anything. Not even when he got his hands on a write-off road bike and had a plan to get it to the front of a Grand Prix grid. Our very own Steve Plater was the only man out on a real Honda 6 at the Classic TT. Not only do we mark the moment on these pages but we look at what made the iconic Honda such an amazing machine both here and in the huge 32-page supplement that you have free with this issue. One of the rarest motorcycles on the planet, this is Steve Wheatman’s Suzuki RGV250. A factory racebike now looked after by the expert hands of Nathan Colombi, you won’t see another one of these – we promise you that. It’s utterly delicious and a genuine work of mechanical art. 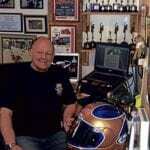 The final part of our look at some incredibly personal images from the Sheene life. These come from a terrific book which we urge you to add to your collection. 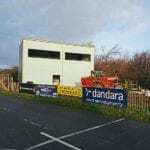 Full details on how to do that are included in this article, so get to the pages to find out all you need to know. Our resident Island expert John Watterson and snapper legend Peter Faragher were on hand, on site and on a roll as the Classic TT happened. 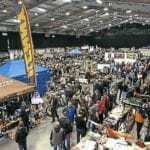 Here’s their report into what has become a huge event (due in no small part to the efforts of our Malc Wheeler). One of the most memorable races of the year comes under the eye of Jan Burgers, for another expert slice of the good, the great and the ‘gosh I never knew that’ of GP racing from decades ago. A real fan favourite at the Irish motorcycle road races throughout the 1960s, Len was one of the men to go wheel-to-wheel with if you wanted silverware at races like the North West 200 and Carrowdore 100. His story is a fascinating account of a man who loved his racing and was as hard as nails. 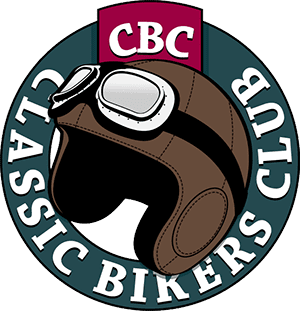 Reports on recent racing in the classic scene including Bob Mac, CRMC and BHR plus a cracking report on the Irish road racing scene across the middle of the season.